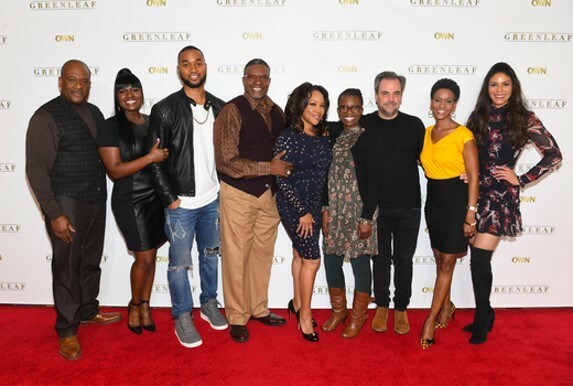 (ATLANTA, GA) – On Friday (02-03-17), the Oprah Winfrey Network (OWN) hosted a press preview of the highly-anticipated second season of “Greenleaf” during the annual aTVfest in Atlanta. 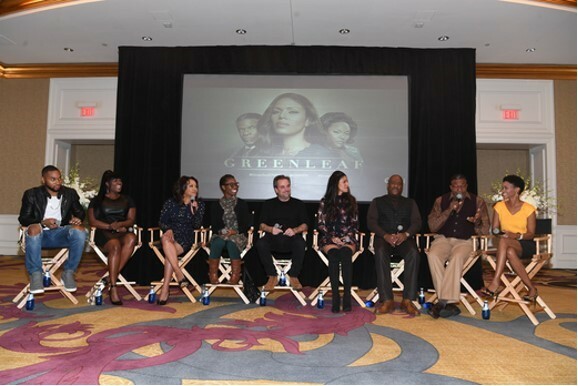 Attendees arrived at the Four Seasons Atlanta and were treated to a buffet lunch followed by a sizzle reel screening and a Q&A with cast members Lynn Whitfield, Keith David, Merle Dandridge, Deborah Joy Winans, Tye White, GregAlan Williams, Kim Hawthorne, series writer Erica Anderson and creator/executive producer Craig Wright. 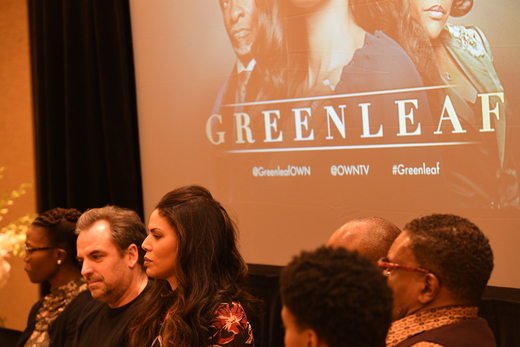 The new season of #Greenleaf premieres Wed, March 15 at 10pm ET/PT on OWN.